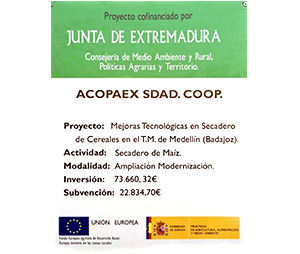 Acopaex was created in 1991 in response to the need to create a second-level cooperative with a commercial and innovative vision, establishing us as the marketing alternative for the cooperative sector in Extremadura and bringing together several first-level agricultural cooperatives, until reaching the number of 14 cooperatives that make up our network today. Our goal is to make available to the public a series of products that have come out of our land, always distinguished by its seal of quality. 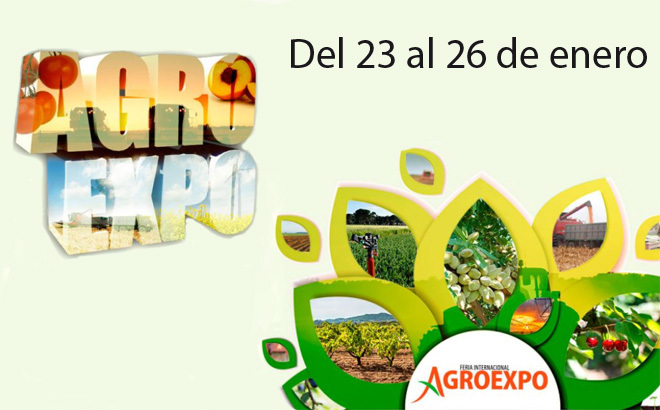 In turn, our productive commitment is based on the growth cycle of its cooperative, to the point of being able to develop own brands of oils, fruits and vegetables. 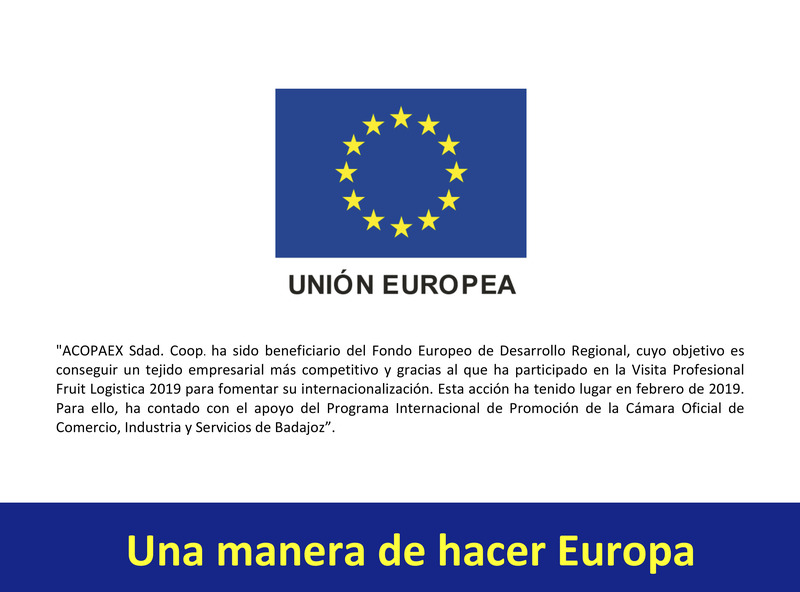 In summary, Acopaex represents a new concept of the field and the farmer of Extremadura, with a new mentality and business vision, that provides development, benefit and wealth for its partners, always from the viability in our production lines.